Download the Creative Edge Retail App for instant ordering, offers and discounts! 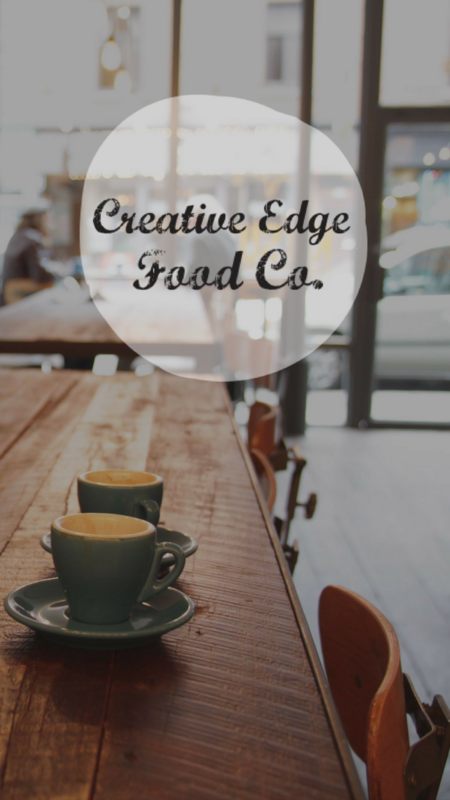 Creative Edge Food Company Ltd is a privately owned wholesale bakery servicing businesses throughout the Auckland region. We specialise in handcrafted cakes, loaves, muffins, scones, tarts, cupcakes, brioche and other bakery items!